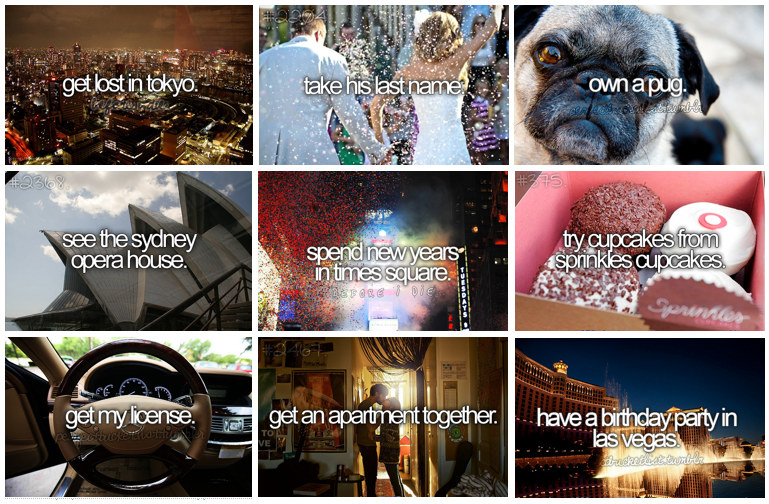 HomeNotebook Plan your Ultimate Bucket List! Ever tell yourself you’re going to do something, but never get around to it? We’ve all had good intentions to follow through on that dream vacation or plan to volunteer at this year’s Christmas toy drive but how often do we actually follow through? Sometimes writing things down and organizing them will actually increase the odds that they will happen. 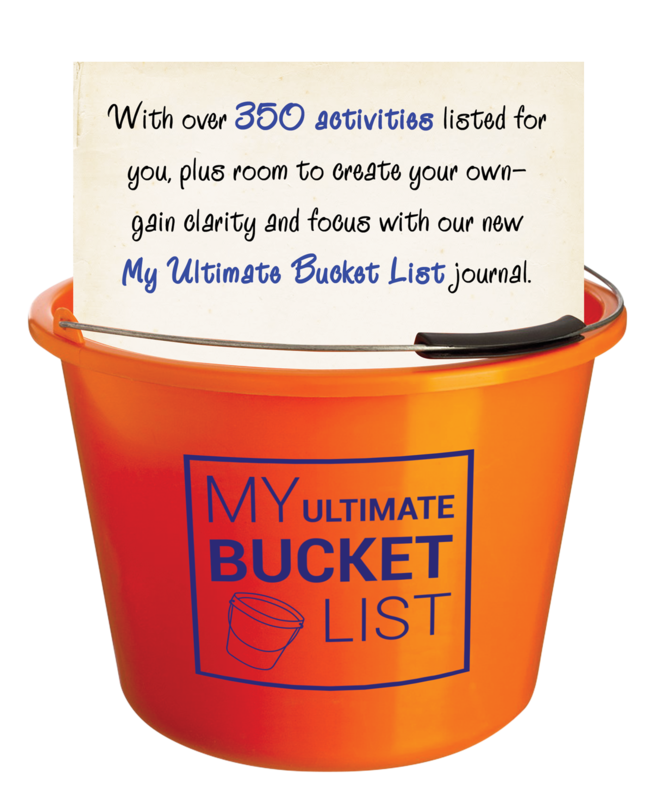 Why not create a bucket list? 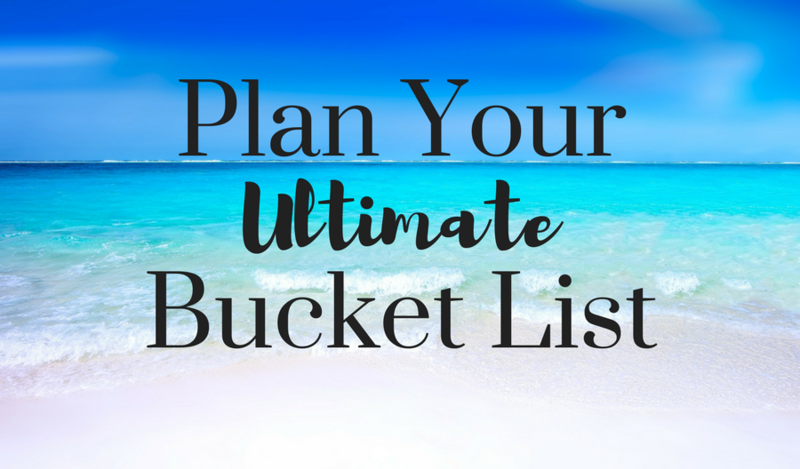 You don’t need to be retired to create the ultimate bucket list! All you need is a few pages in your Ultimate Bucket List and you are as good as gold. Your bucket list can contain as many adventures and projects that you are willing to take on. However, there are a few go to categories you’ll definitely want to include in your notebook. Travel destinations are always must for a bucket list. Write down one or even a few destinations that you’d love to go to. You can also add details to the travel section of your bullet journal bucket list. Choose to leave the beaten path and immerse yourself into another culture. Why not opt for a hostel instead of the Hyatt?? You can also research beforehand and figure out where you will really be able to experience your destination like a local. Travel blogs and forums can provide great insights on places you’re going to want to visit as well as destinations you’ll want to avoid. Use the guidance of those who’ve already been there or who currently live at your travel destination to make the most out of your trip. Add something to your bullet journal bucket list that scares and excites you. Will skydiving or bungee jumping make the cut? Or maybe you’ve never ridden on a roller coaster? Pick something that will make for an unforgettable experience! Who knows you might find yourself in Spain running with the bulls! Write down someone you would love to meet. Your favorite musician, comedian or someone that you’ve always admired. Even if you can’t have a sit-down conversation with that person, chances are they wouldn’t mind taking a selfie. Adding a personal achievement to your bucket list can be very rewarding. A personal goal can range from losing 10 pounds to writing a book. You might even have more than one personal goal you would like to achieve on your bucket list. Whatever you pick make sure that you choose something that you’ll really feel good about once you’ve accomplished it. There are some pretty strange foods out there…why not add one to your bucket list? Try something exotic like alligator or kangaroo. Or do something a little different and enter a food eating contest. Many restaurants have challenges that if completed, will comp the meal on the house! Add an act of charity or volunteer project to your bucket list. If you feel that you don’t have the time to volunteer, why not go through your closet and donate to the Salvation Army or Goodwill? You are guaranteed to feel good after you’ve checked this item off your bucket list and it might even earn you a tax write off. Pick a personal health goal to add to your bucket list. Have you ever wanted to run a triathlon? How about hike the highest peak in your state? Pick a personal health goal that will be both challenging and rewarding. Make sure to add a new hobby to your bucket list. This could range from salsa dancing to starting a coin collection. Adding a hobby to your bucket list could end up being more of a lifelong passion then a simple check mark off the list. What’s something you wish you knew more about? Nowadays there are classes for just about everything and modern technology enables you to learn online from the comfort of your own home. Who knows, this check off the bucket list might spark a new lifelong love of learning! These are just a few of the countless ideas you can add to your list while planning your ultimate bucket list! You may even decide to keep your bucket list open as a constant work in progress, adding new goals to check off as you go along. Whatever you decide, make it yours and have fun!